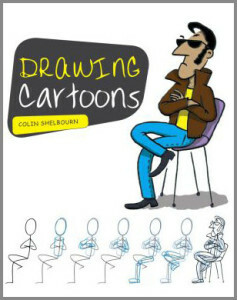 Welcome to the online home of cartoonist, illustrator and author Colin Shelbourn. Here you will find some of my illustrations and cartoons which have appeared in books, newspapers, online and in films. Feel free to browse, comment on my blog or come and find me on social media. And if you wish to commission me for your latest project, rush immediately to my contact page.